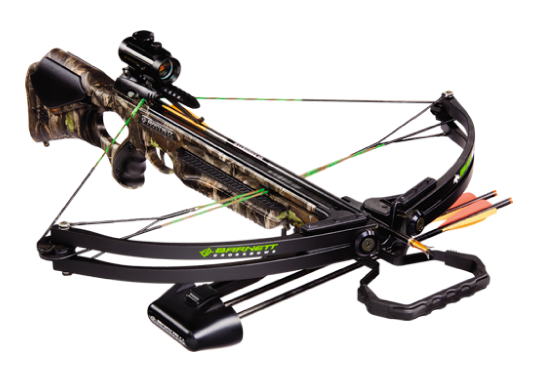 A custom made bowstring from Extreme Bowstrings will maximize your bow’s peak performance. A string by archers for archers. Yeah we got those too! 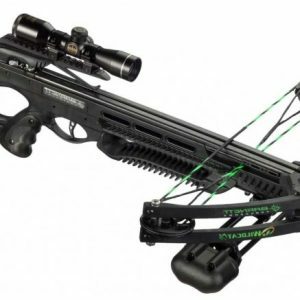 Take a look at our custom crossbow strings and cables. No matter your bow, your target, or your favorite color, we have you covered! 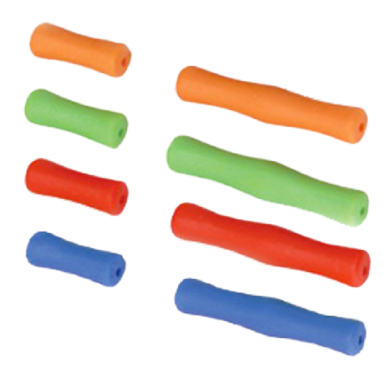 No-Glov Finger Savers are just what you need. Just set them in place and never worry about them again. 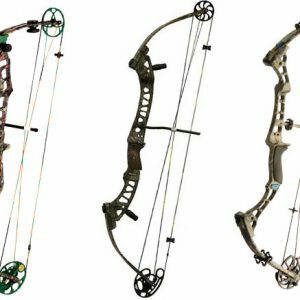 Unleash the professional inside you with custom bowstrings that are made to outperform all bowstrings and get you that perfect 300 and 60x, 450 or wall hanging trophy. 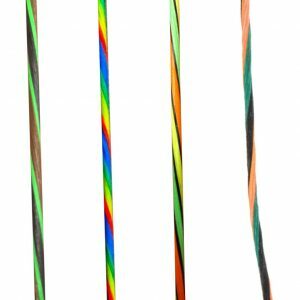 All bowstrings and cables are computer specced then measured to the exact length and colors you specify. Next bowstrings and cables are pre-stretched, served and then stretched again at over 300 pounds. This eliminates the need for constant cam timing and synchronization and ensures longer life and better performance. 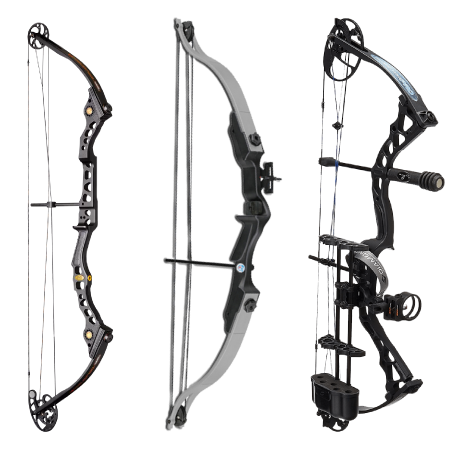 We can build custom made strings for all types of bows including single cam bows, dual cam bows, recurves, longbows and crossbows. 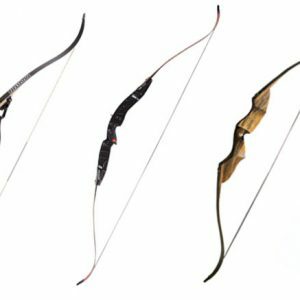 Maximize your bow’s peak performance and replace that old bowstring with a custom, handmade string, by a seasoned bow string maker. 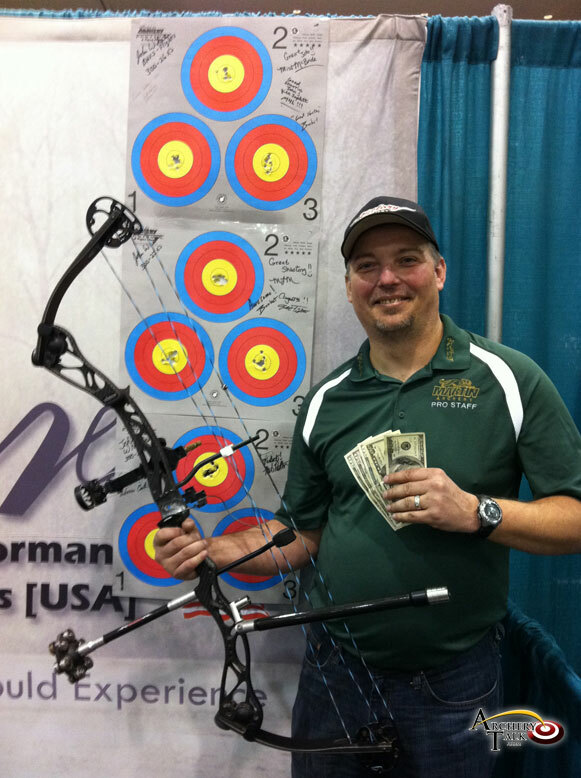 What started with creating bowstrings for friends and fellow archers in Norfolk, NE, Extreme Bowstrings has emerged as a national leading supplier of competition-winning custom bowstrings. We have been avid archers for decades and were always frustrated with finding good strings and cables. That’s why we got into the string making business. Now with more than 15 years in the business, we put our expertise, experience and passion into every string we build. Once you get our strings on your bow, you’ll see and feel the difference right away. Components made for archers, by archers. 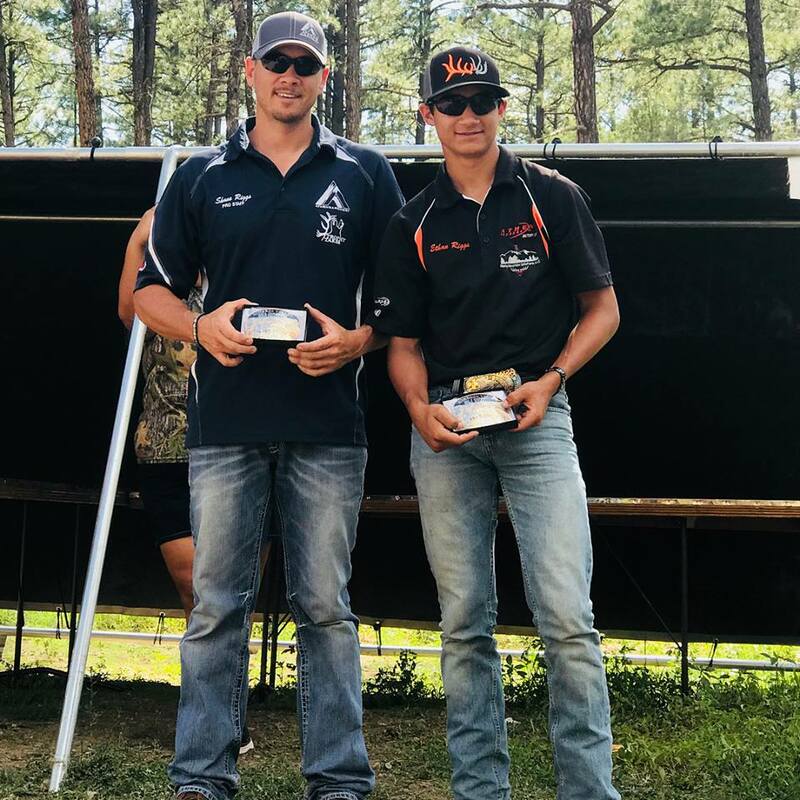 Another great weekend shooting with Extreme Bowstrings, they took me to the top once again and I was able to bring home two buckles and a Thousand Dollars for the Grand Champion Shootoff!! Just wanted to say thanks again for all the awesome work you do and thanks for allowing me to help represent such a wonderful company and product! 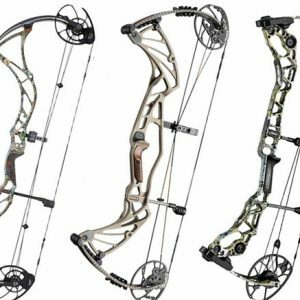 To become a champion, first purchase a set of Extreme Bowstrings, install, tune and forget, then concentrate on just shooting. 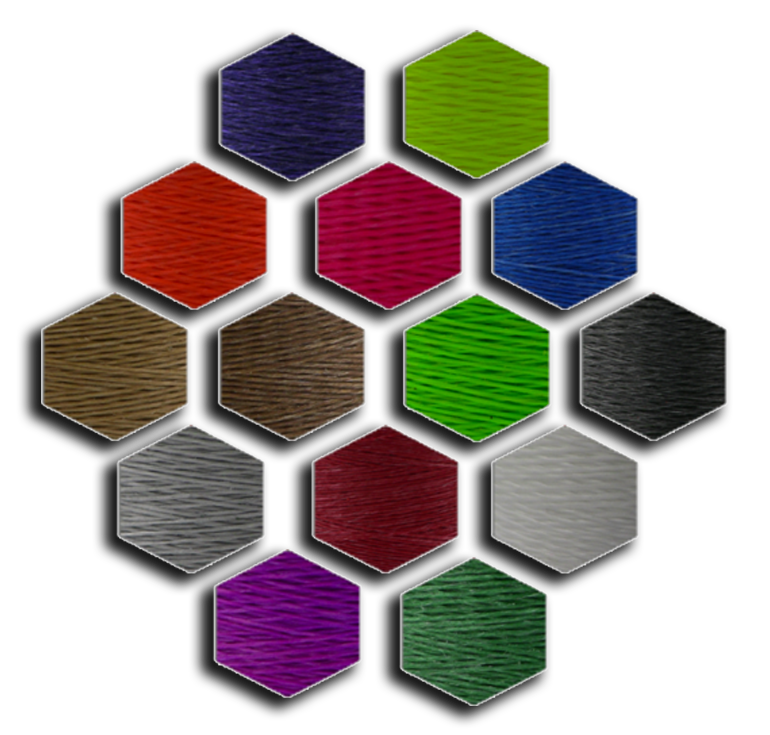 When it comes to getting the best strings made for quality, choice in materials and craftsmanship, its great to get all that from Extreme Bowstrings. 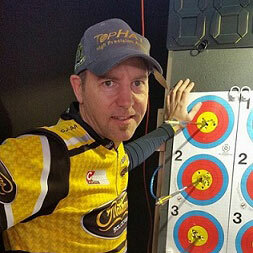 Martin is the winner of 18 Swiss National Titles, a IFAA European Bowhunter Champion, and has won additional European Championships throughout his career.